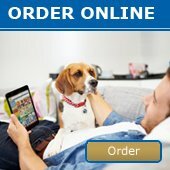 Edition 2 - NEW ZeeZ Bedding &amp; 60% OFF Scream &amp; ZeeZ Bedding Runouts - News - Prestige Pet Products Pty. 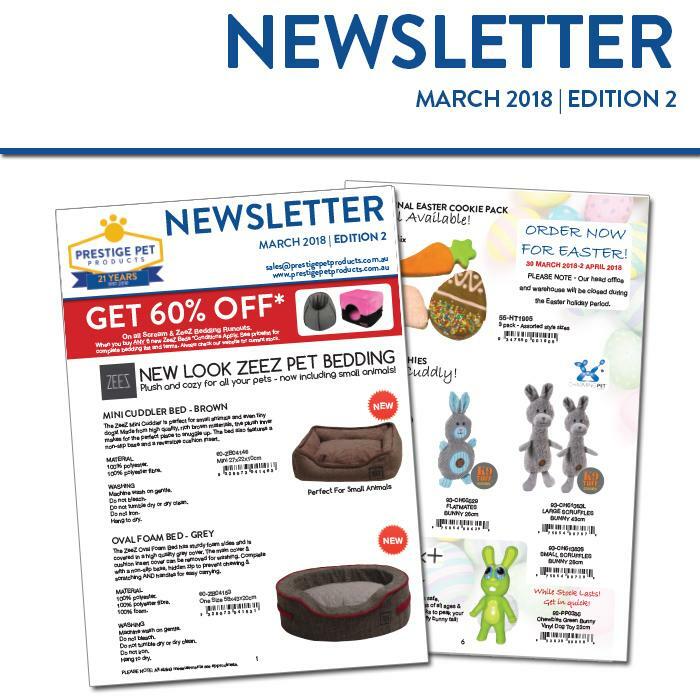 Ltd.
Get the first look at our exciting NEW ZeeZ Pet Bedding AND Get 60% OFF On all Scream and ZeeZ Bedding Runouts (conditions apply). We've got you covered for Easter Treats and toys - remember to buy soon to have in store before Easter Weekend! And more New Products have arrived. Catch them on our new products page online. Click Here to view the full newsletter online today!